Those who know me are aware of my unconditional love for the McDonald’s McRib sandwich. For those who don’t know, the McRib made a come back; it’ll be available later this year (to my heart’s delight). Unfortunately, since the GameCrazy site focuses on game-related material, there’s no way I can write a gaming article about the McRib… or can I? 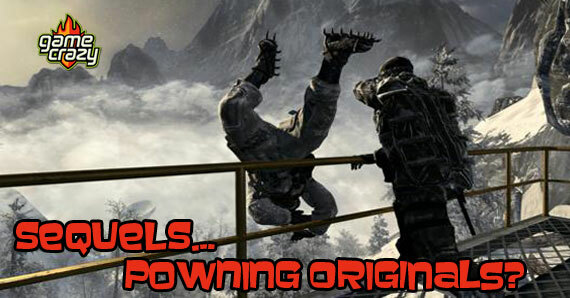 My fellow GameCrazy writer challenged me to just such a feat, so… Challenge Accepted! 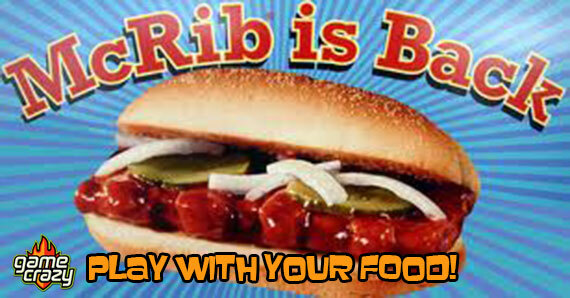 Let’s take look at 3 different ways you can “game” with the awesome McRib. A. 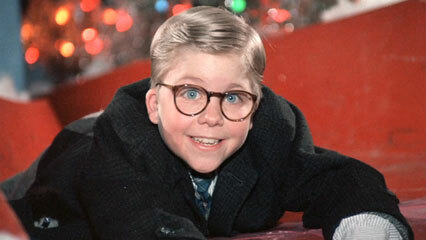 Someone mentions a Red Ryder BB Gun. B. Ralphie’s dad mentions the furnace. D. The Leg Lamp is turned on or off. A better alternative is to watch it on cable during TNT’s annual “24 hours of A Christmas Story.” You’ll have to make sure you stock up on McRibs ahead of time though (we recommend 4-8 dozen), but it’s totally worth it. There are so many games that can be made with A Christmas Story! This is possibly my favorite of all the games and can be played solo or in a group. As a matter of fact, solo is preferred. Take 6 McRib sandwiches and place them in a circle (like a clock). Now spin a bottle in the middle of it — when the bottle stops spinning, take a bite out of the McRib it is pointing to. Repeat until all sandwiches are eaten. 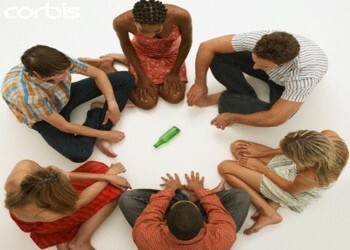 In group games, take the entire sandwich out of the game if the bottle points to it (you don’t want to share your cooties with the other contestants). If the bottle points to “nothing” then you don’t get a sandwich. The best part of this game is that you have a good chance of winning 2 or more sandwiches! If you need to spice things up, add McDonald’s french fries to the mix. This game works much better outside than indoors, and is way more fun if you have children. First you want to set up some tables and chairs in random locations. Take your McRibs, cut them into 3 sections per sandwich, and put the sections on the tables and chairs. See where we’re going with this? 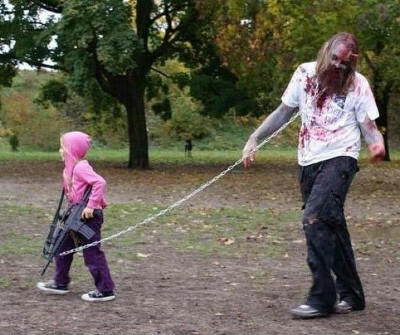 Start chasing the children like a zombie. Make sure you drag your feet and make loud moaning noises. Anytime you get close to a McRib, pick it up and eat it — make sure you have no table manners, because the BBQ sauce over your face and hands will help sell the zombie look and make you look like you’re from Resident Evil. Then chase the children again until you get to the next McRib and repeat. If you run out of McRibs, don’t eat the children. 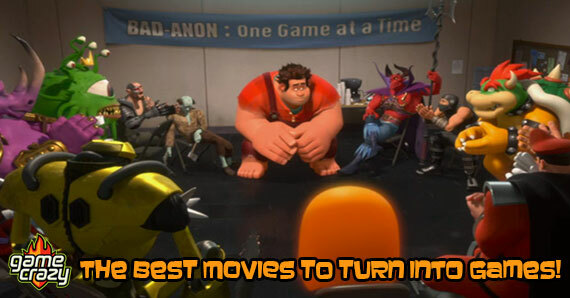 5 Games to Play Before the World Ends on 12/21/2012! 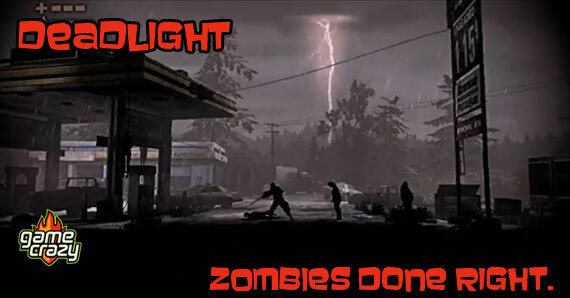 The Top 5 Movies That Should Be Video Games Skyrim and the Struggle to Overcome ADHD Meet Gizmo Jolie-Pitt See the Light in Deadlight – Zombie Survival Done Right! Lollipop Chainsaw Is The Sinful Video Game Dessert We Have Loose Belts For Sequels- Is The Second One Better Than The First? 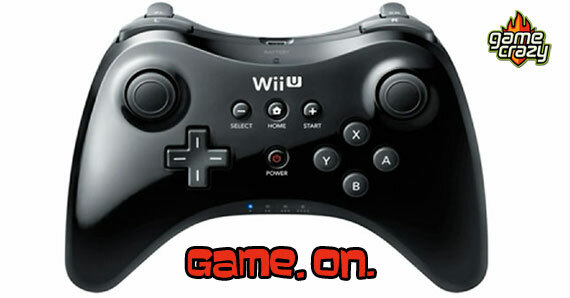 The Wii U Pro Controller – There Is A God, and He Loves Nintendo! 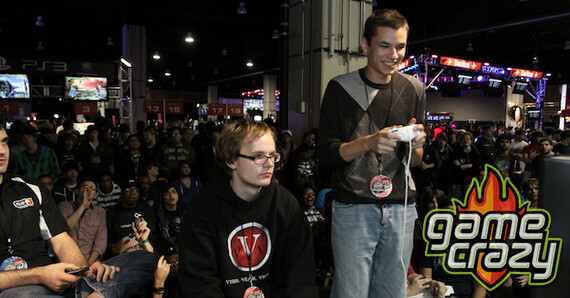 This entry was posted in The GC Blog and tagged mcdonalds mcrib, mcrib, mcrib games, mcrib is back by TheLe. Bookmark the permalink.